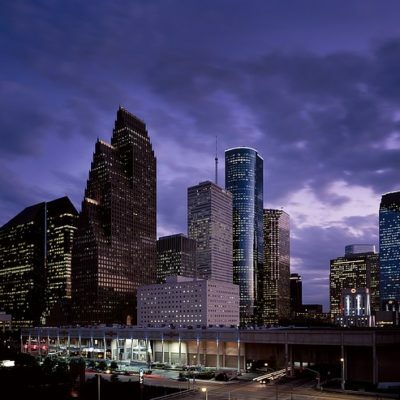 Houston, like many big cities in America, has a public transportation system, but the citizens of Houston are lucky because theirs is one of the most extensive and widely used. Many commuters choose to leave their cars at home and instead use the bus to get to and from work. In fact, for some people it is feasible to forgo car ownership entirely, avoiding the cost and headache of driving in heavy traffic. The benefits include reduced air pollution and load on the road network. 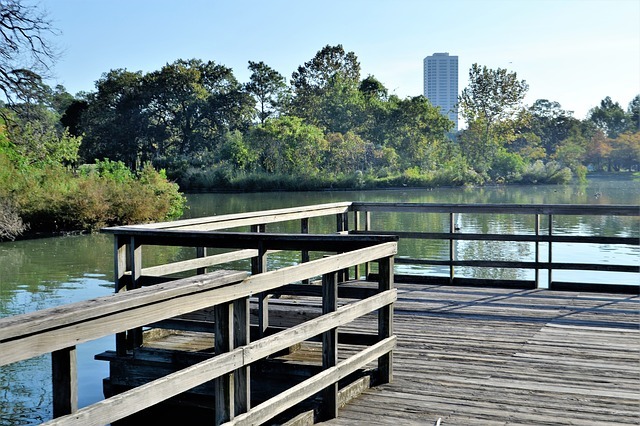 The education level of Houston citizens is substantially higher than the typical US community, as 30.39% of adults in Houston have at least a bachelor’s degree. The per capita income in Houston in 2010 was $28,503, which is upper middle income relative to Texas and the nation. This equates to an annual income of $114,012 for a family of four. However, Houston contains both very wealthy and poor people as well. Houston is an extremely ethnically-diverse city. The people who call Houston home describe themselves as belonging to a variety of racial and ethnic groups. People of Hispanic or Latino origin are the most prevalent group in Houston, accounting for 43.86% of the city’s residents (people of Hispanic or Latino origin can be of any race). The greatest number of Houston residents report their race to be White, followed by Black or African-American. Important ancestries of people in Houston include English, Irish, French , and Italian. In addition, Houston has a lot of people living here who were born outside of the US (28.53%). The most common language spoken in Houston is English. Other important languages spoken here include Spanish and Vietnamese.